The month of March traditionally is associated with the first signs of spring, St. Patrick’s Day and NCAA basketball. 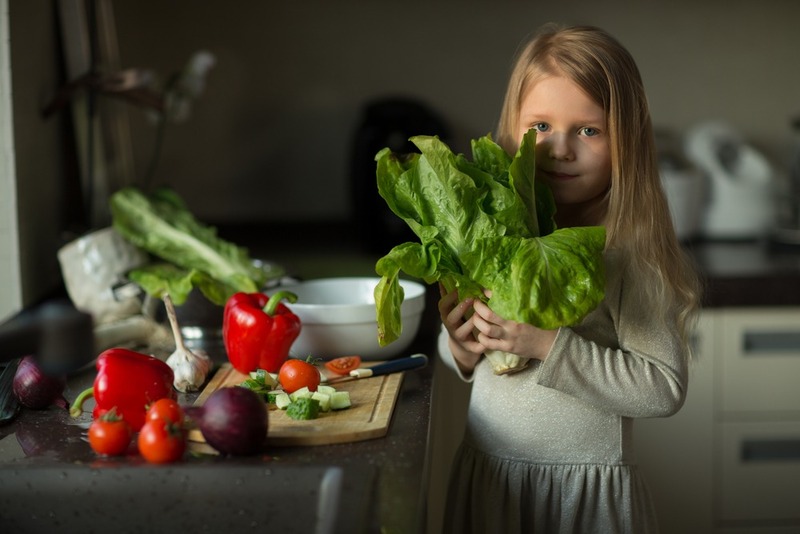 March also is National Nutrition Month, which puts an emphasis on making informed food choices and developing sound eating and physical activity habits. The observance was initiated in March 1973 as National Nutrition Week. Members of the association now known as the Academy of Nutrition and Dietetics embraced the opportunity to inform the public about educational messages about nutrition. By 1980, interest in Nutrition Week grew and what had been a week-long celebration expanded to a month-long observance. Cucamonga Valley Medical Group encourages our patients to eat healthy and incorporate exercise into their daily routine this month and throughout the year. Be mindful of portion sizes. Eat and drink the amount that is right for you. For more information about the Academy of Nutrition and Dietetics and National Nutrition Month, visit www.eatright.org. Remember to schedule an appointment with a Cucamonga Valley Medical Group’s provider at one of our six locations in the Inland Empire for a check up and additional nutritional advice. At CVMG, our Preventative Care provides a proactive approach to your health through annual physicals and check-ups, routine vaccinations, weight loss and wellness care. CVMG’s Adult Care physicians work directly with the patient to assess their health, listen to their goals and provide excellent care so they may maintain their health and continue doing the activities they love.